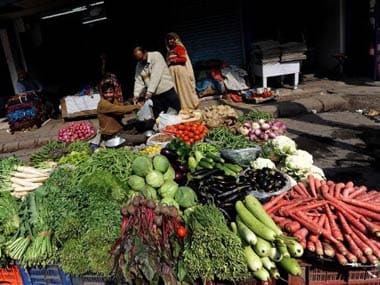 New Delhi: Inflation based on wholesale prices fell to a 8-month low of 3.80 percent in December, 2018, on softening prices of fuel and some food items. According to the government data released on Monday, deflation in food articles stood at 0.07 percent in December, against 3.31 percent in November. 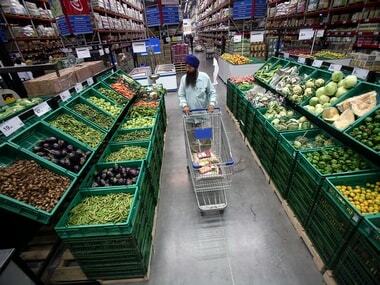 Vegetables, too, saw deflation at 17.55 per cent in December, as compared to 26.98 percent in the previous month. Inflation in the 'fuel and power' basket in December slumped to 8.38 percent, nearly half of 16.28 percent in November. This was on account of lowering of prices of petrol and diesel through December. Individually, in petrol and diesel inflation was 1.57 percent and 8.61 percent, respectively, and for liquified petroleum gas (LPG) it was 6.87 percent during December. Among food articles, potato prices became cheaper substantially with inflation at 48.68 percent in December, as against 86.45 percent in November. 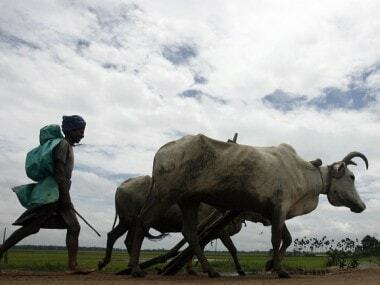 Inflation in pulses stood at 2.11 percent, while in 'egg, meat and fish' it was 4.55 percent. Onion witnessed deflation of 63.83 percent in December, compared to 47.60 percent in November. The 3.80 percent inflation is the lowest in 8 months, and a lower inflation than this was last seen in April at 3.62 percent. Data for retail or consumer price index-based inflation would be released later in the day. The Reserve Bank of India (RBI) mainly takes into account retail inflation data while formulating monetary policy. 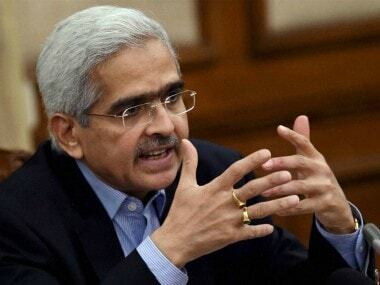 In its fifth monetary policy review for the fiscal, last month, the RBI kept interest rates unchanged, but held out a promise to cut them if the upside risks to inflation do not materialise. 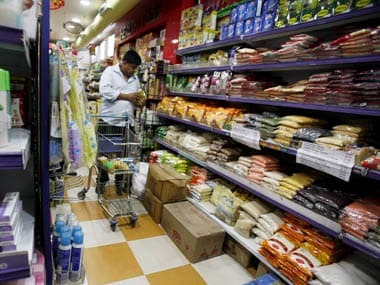 The central bank lowered retail inflation projection to 2.7-3.2 percent for the second half of the current fiscal, citing normal monsoon and moderate food prices.